Buying or Selling your home is one of your most important financial decisions you’ll ever make, and often involves many emotions. 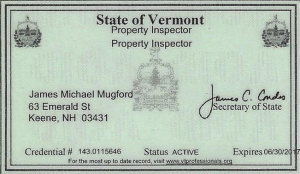 Mike, of Downeast Inspections can make the buying or selling process easier by providing quality inspections, which are objective, thorough, and professional, yet presented in a down to earth, friendly style. Downeast Inspections is a full service home inspection company founded on the basic principals that a quality inspection is a combination of reality, education and common sense solutions. Understanding that the building industry has never been considered a perfect science, Mike takes a positive approach to evaluating the property and providing his clients with the information necessary to negotiate a position that is right for them. Whether you are a buyer or seller, you will find that Downeast Inspections are objective, and supported by over 35 years of experience in the building, facilities management and construction defects industries. 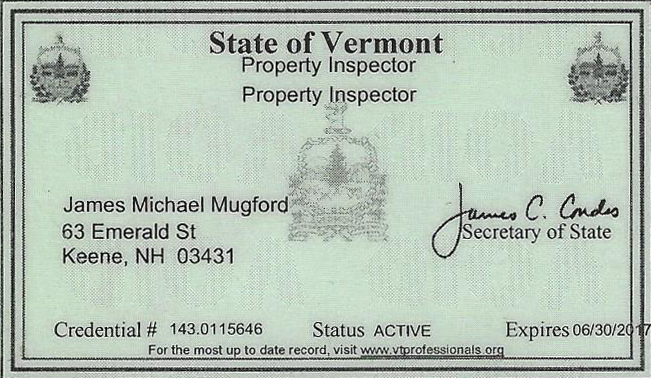 A professional inspection scheduled and completed promptly by experienced, licensed & fully insured personnel! Complete written report including highlighted photographs and a personalized narrative with solutions for any defects encountered.